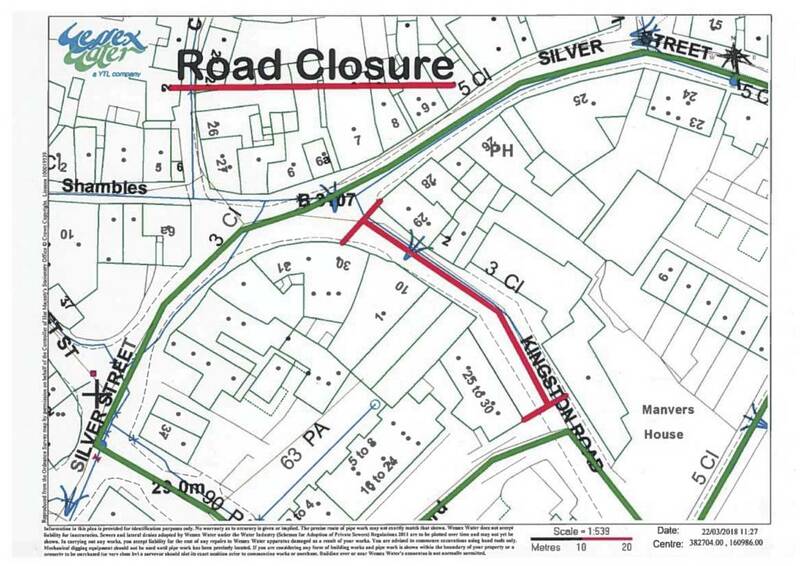 And to temporarily suspend the existing one-way Order on Mill Lane, Bradford on Avon; and to temporarily implement a one-way traffic restriction permitting northbound traffic only on Mill Lane, Bradford on Avon. The effect of the Orders will be to invert the one-way traffic restriction on Mill Lane to facilitate for diversion for traffic. To enable: Wessex Water to undertake standard connection works. (unaffected length) – Mill Lane. This Order will come into operation on 10 July 2018 and it is anticipated that the closure will be required until 12 July 2018. It is anticipated that the works will take the stated duration to complete depending upon weather conditions. Access will be maintained for residents and businesses where possible, although delays are likely due to the nature of the works. The Orders will have a maximum duration of 18 months.